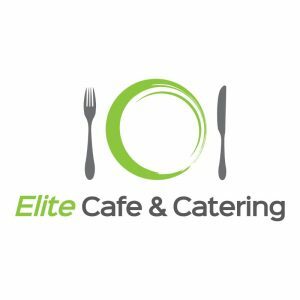 Sioux Empire Wedding Network would like to welcome our newest wedding professional, Sioux Falls wedding catering company, Elite Cafe and Catering! 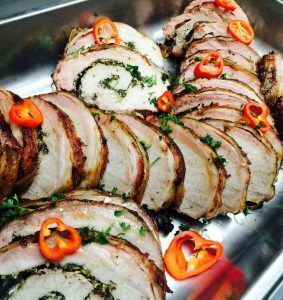 Elite Cafe and Catering provides unique and affordable catering options for your wedding events. Through careful consultation by their team led by award winning Chef Daniel Myers will create dining choices to accentuate your special day. From rehearsal dinners to wedding receptions, they will carefully prepare, oversee, serve and clean up with as little disruption as possible. Chef Dan has over 15 years of experience creating fresh, healthy and creative dining experiences. 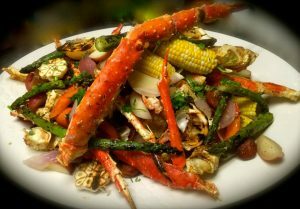 He is a skilled interpreter of turning the culinary desires of his clients into memorable moments. 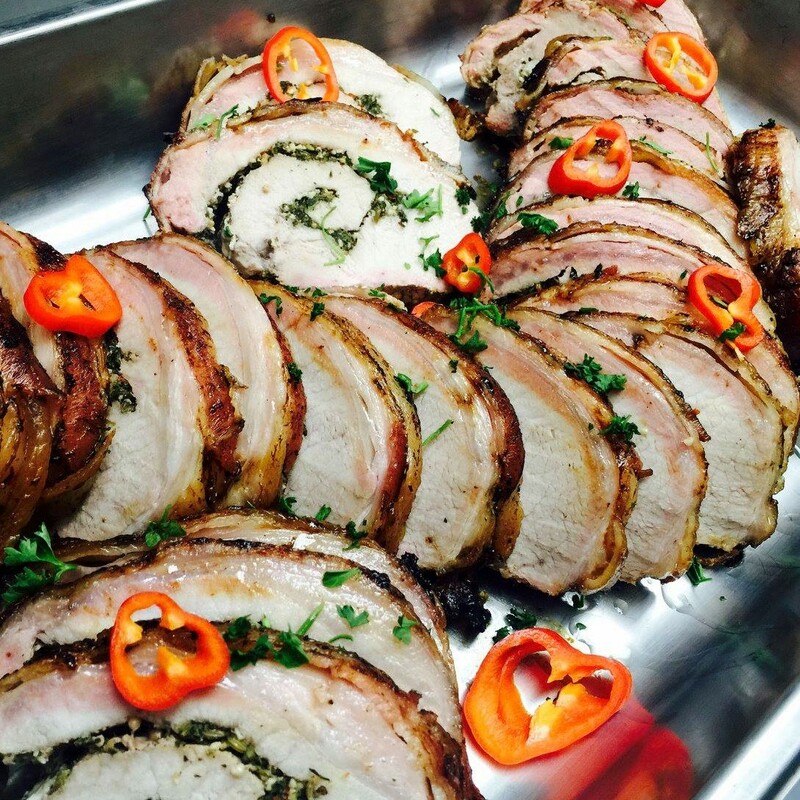 Contact Elite Cafe and Catering today for more information by Visiting Here!